These lids are high quality and look really cute on a Mason jar! They fit on any size jar with a regular mouth which makes them very versatile! Made of BPA-free plastic and perfect for dry storage or pouring spices, herbs, and sprinkles. Depending what you are dispensing, you can use these with regular mouth 4oz, half pint, pint, or even quart jars. 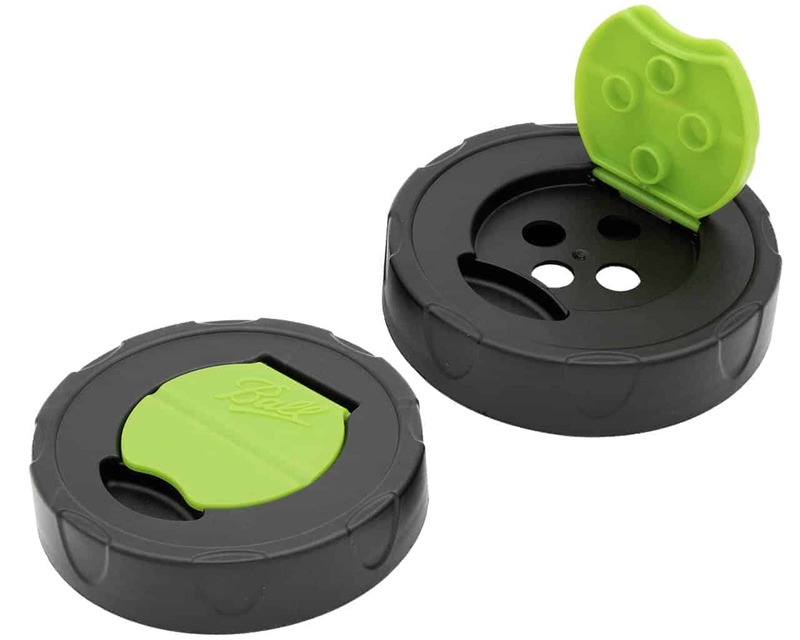 Lids lock open to make pouring easy.